Super fun challenge over at iheartfaces.com this week. "Oh so silly" is the theme! 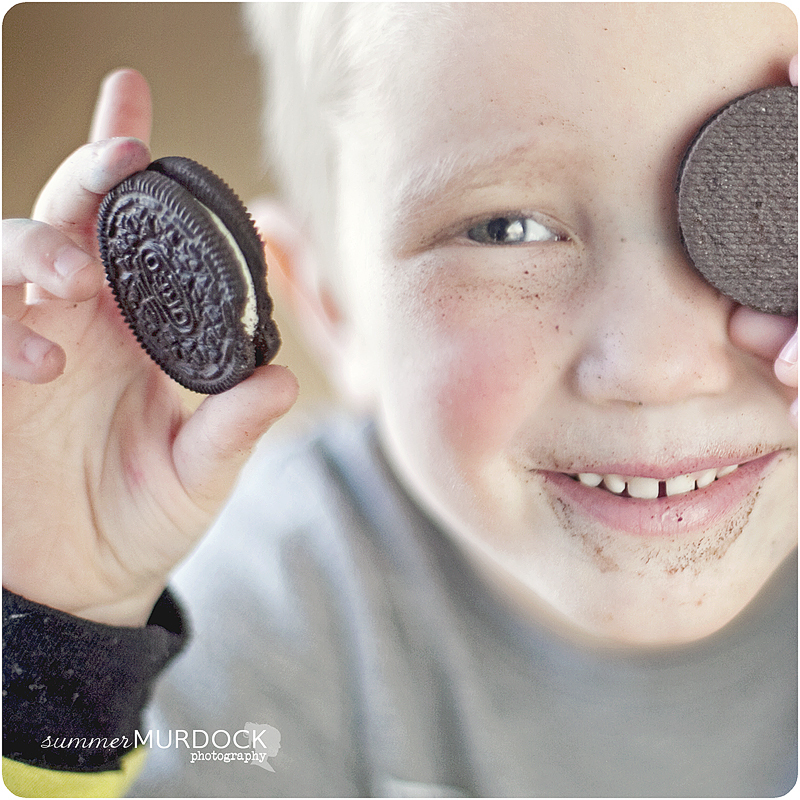 This guy was being just that today as he was eating his Oreo's! Go check out more entries of silliness over at iheartfaces!